Jeff Green's 99th last-place finish came in this race last year. There are 40 drivers entered for as many spots, meaning all entrants will start the race. Shane Lee returns for his ninth start of the 2018 campaign, his first since a 9th-place showing at Richmond. It will be his first series start at Dover, where Jeb Burton drove this car to a 12th-place finish. Lee takes the place of Brendan Gaughan, who closed out his road course schedule with a 17th-place finish on the Roval. After Dylan Murcott rebounded from his Mid-Ohio disappointment to finish a quiet 30th on the Roval, Matt Mills regains his seat with the McLeod team, two rounds since he ran 27th in the team’s flagship #78 at Richmond. Like Lee, Mills will be making his first Dover start. The preliminary list had Timmy Hill in the #13 in place of Landon Cassill (who himself swapped in for John Jackson) and Carl Long in Hill’s place in the #66. Hill will run double-duty with the Cup Series, again driving Long’s #66 (see below). UPDATE: Long will be in the #13, Hill in the #66. B.J. McLeod rejoins JD Motorsports in place of Katherine Legge, who was eliminated from contention at the Roval following right-front damage suffered as she tried to return to the track from an off-course excursion. Like Hill, McLeod will also run double-duty as he rejoins Rick Ware’s Cup effort (see below). McLeod finished 23rd at Dover this past spring in his own #78. Swapping in for “road ringer” Justin Marks, runner-up on the Roval, John Hunter Nemecehek takes the wheel for his 14th XFINITY start of the year and first since a 25th-place run at Indianapolis. Nemechek finished 14th when the series last ran here in May. After taking the first checkered flag on the Roval, Chase Briscoe moves from the Biagi #98, not entered this week, to the Roush-Fenway #60, replacing Ty Majeski, who isn’t entered. Briscoe last drove the #60 at Las Vegas, where a hard crash left him 31st. Kaz Grala and upstart Fury Race Cars LLC aren’t entered in the race this week after a strong 8th on the Roval, their first top-ten finish since Daytona in July. The yellow B.J. McLeod door numbers return to Mike Harmon red as the owner-driver climbs back behind the wheel of his #74 Chevrolet this week. Harmon, who failed to qualify at Dover in the spring with Cody Ware behind the wheel, last ran at Richmond, where he ran 35th. 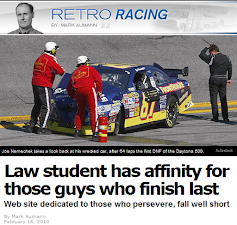 Also returning is Morgan Shepherd, less than a week before his 77th birthday. Shepherd, who last ran at Richmond with a last-place finish, finished 38th here in the spring. Brandon Brown takes over for road racer Andy Lally with sponsorship from Coalition to Salute America’s Heroes. It will be Brown’s fifth XFINITY start of the season and his first since Darlington, when he ran a season-best 18th. One week after Victor Obaika and driver Tanner Berryhill returned to the circuit after long absences only to miss the cut on the Roval, both driver and team aren’t entered this week. McLeod’s part-time third team returns for the first time since Daytona in July, where Ray Black, Jr. finished 22nd, this time with Stephen Leicht driving. Leicht, once the entry list placeholder for JP Motorsports’ #55 (now driven by Bayley Currey), looks to make his first XFINITY start since Road America, when he ran 33rd for Mike Harmon. 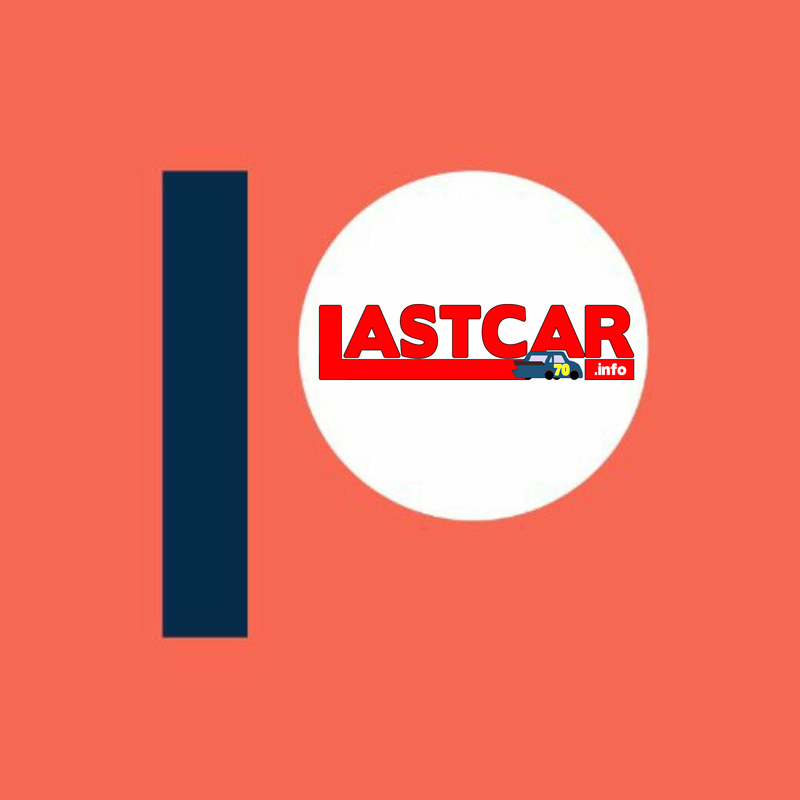 One week after being the late replacement for John Jackson in MBM’s #13, Landon Cassill will pull double-duty this week as he takes road racer Lawson Aschenbach’s place in Johnny Davis’ #01 Chevrolet. Aschenbach finished 21st last week on the Roval while Cassill was out early with engine trouble, finishing 38th. There are 39 drivers entered for 40 spots, marking the first short field since Watkins Glen, eight races ago, and the 18th short field in 30 points races this year. Jay Robinson’s team scales back from two cars to only their chartered #15 this week, moving Ross Chastain from the #7 back to his traditional ride. Justin Marks, who ran the #15 last week, isn’t entered. Chastain, who made his Cup debut at this track in the spring of last year, finished 20th that day and ran 28th there earlier this year. 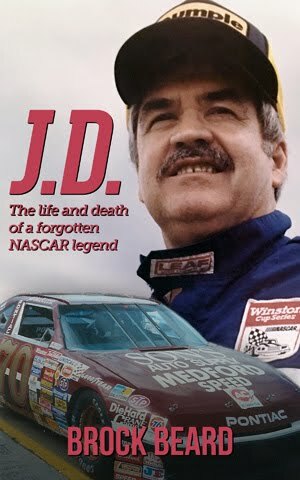 He, too, runs double-duty this weekend as he fights to stay in the Playoffs driving JD Motorsports’ #4 Chevrolet. Daniel Hemric turned heads last week when he was not only announced as joining Richard Childress Racing’s Cup team in 2019, but proceeded to run strong in both the XFINITY and Cup Series races on the Roval. On Sunday, he started 11th and ran inside the Top 15 for much of the day until he was involved in the day’s biggest crash, then Jeffrey Earnhardt’s last-corner spin, leaving him 23rd. Hemric will focus exclusively on XFINITY this weekend as his #8 isn’t entered on the Cup side. Rick Ware brings both his cars to the track for the first time since Richmond with B.J. McLeod taking Stanton Barrett’s place in the flagship #51 and a driver to be announced in the #52, most recently steered by Gray Gaulding. UPDATE: Welcome back Harrison Rhodes, who we haven't seen in Cup since this year's spring race at Richmond. Rhodes drives the #52 with The Medicine Shoppe as sponsor. Cole Whitt survived to finish 20th on the Roval, the TriStar team’s second top-twenty run in the last three rounds. Returning to the driver’s seat is Corey LaJoie, who prior to the Roval ran 11 of the 12 races before that with the exception of Watkins Glen. 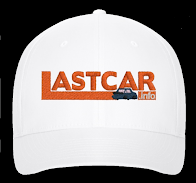 LaJoie finished last here in the spring, giving him the lead in the 2018 LASTCAR Cup Series standings he still holds right now. Following his extreme dehydration at Darlington, Kasey Kahne had planned to return to action this Sunday at Dover. However, following a two-hour test on Charlotte’s oval this past Tuesday, Kahne has not been cleared to drive this Sunday, and Regan Smith will once again pilot the #95. Next weekend’s action at Talladega sees the Truck Series return to action for the first time in three weeks. 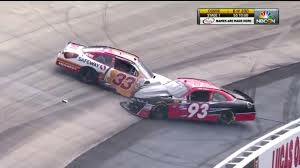 These days, when a team withdraws from a NASCAR race, it typically happens prior to qualifying, as it did with Cody Lane following his crash two weeks back at Richmond. However, there are two occasions where a driver was classified last for “withdrawing” for the race. Both were distinguished from “did not start” as each actually turned laps in the race, and are also categorized separate from “did not finish” or “quit” among more generic reasons a driver stopped racing. The first occasion took place on April 29, 1956 at Richmond, where Tim Flock pulled out after 2 laps in his #49 1956 Mauri Rose Engineering Chevrolet. The other came on June 2, 1963, this time Curtis Crider exiting in his #62 1963 Mercury. As of this writing, it has not happened since.